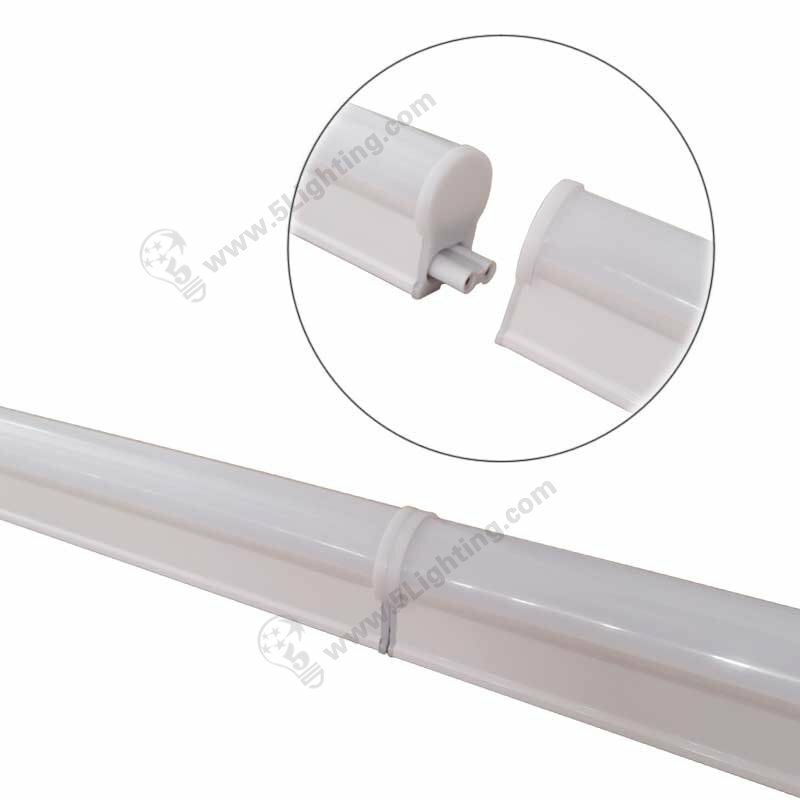 Integrated t5 led tube 3 feet, T5 integrated LED tube lights 900mm. 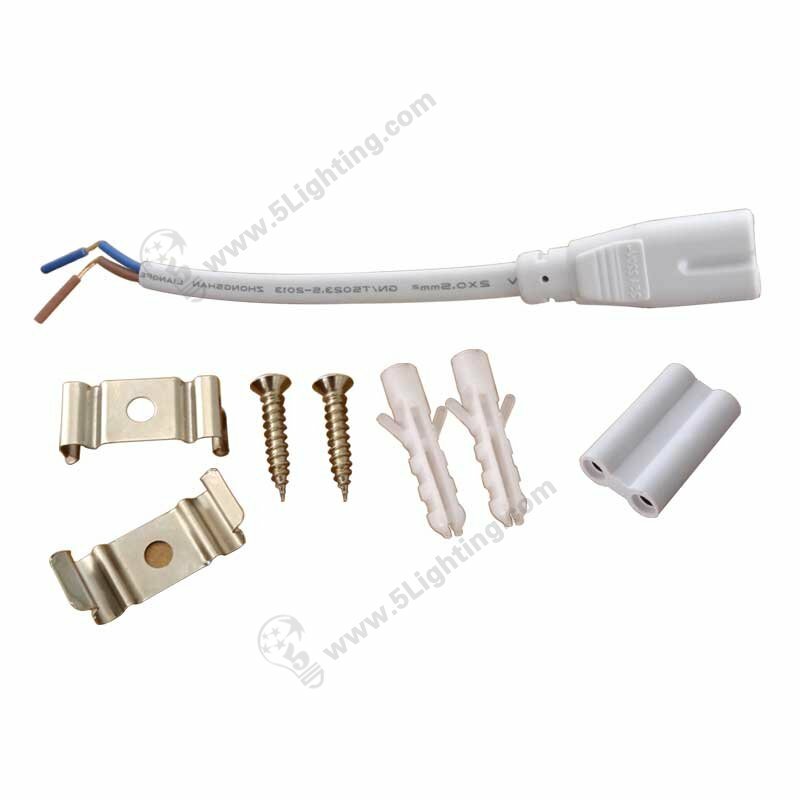 f): Excellent performance t5 integrated featured with constant current power that can be used in series connection (maximum ≤ 8pcs tube lights), and that integrated led t5 tubes 900mm can emit lighting without shadows. 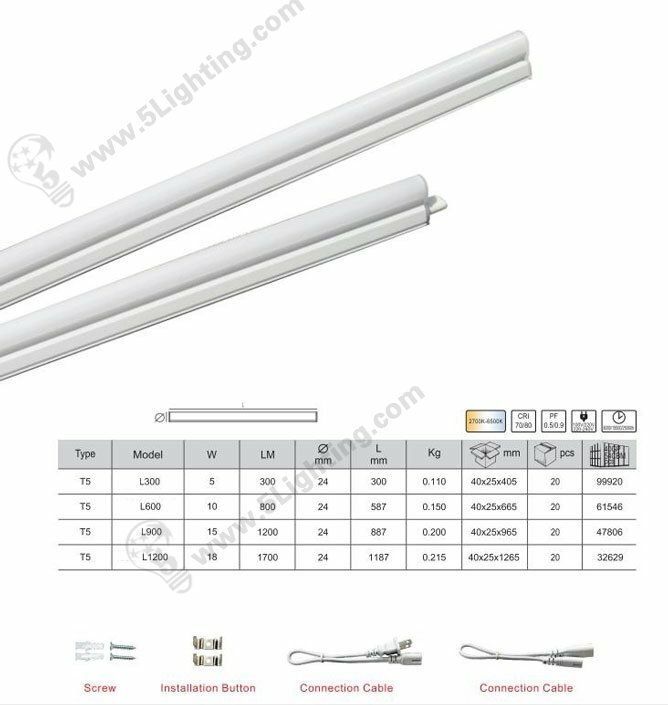 Wholesale integrated t5 led tube 3 feet is flexible to use that without rewiring, and available for series connection, super bright that can be used to replace traditional fluorescent tube lights, suitable for different kinds of indoor household and commercial lighting applications. 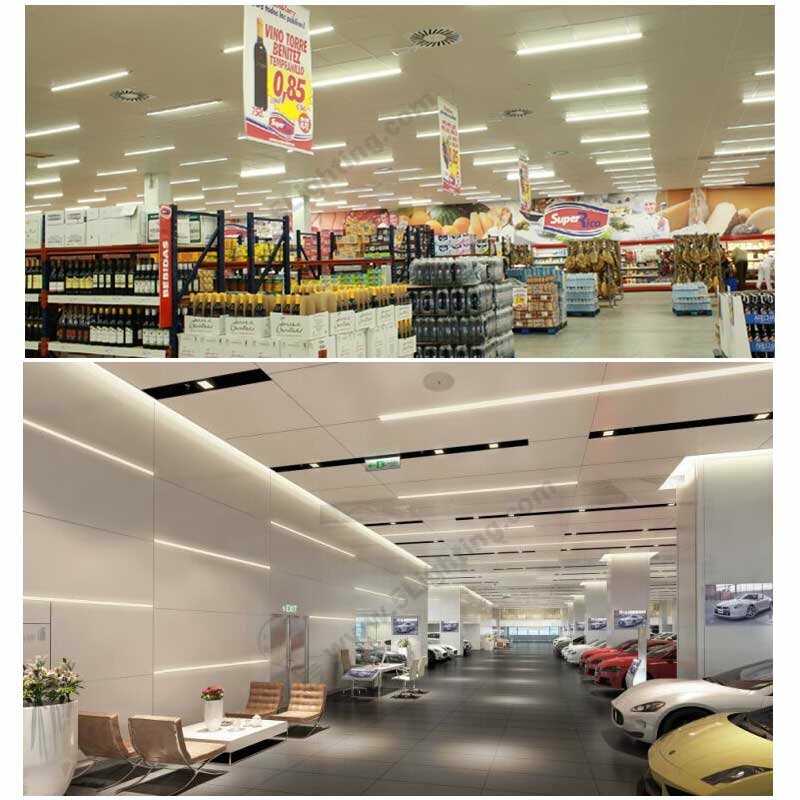 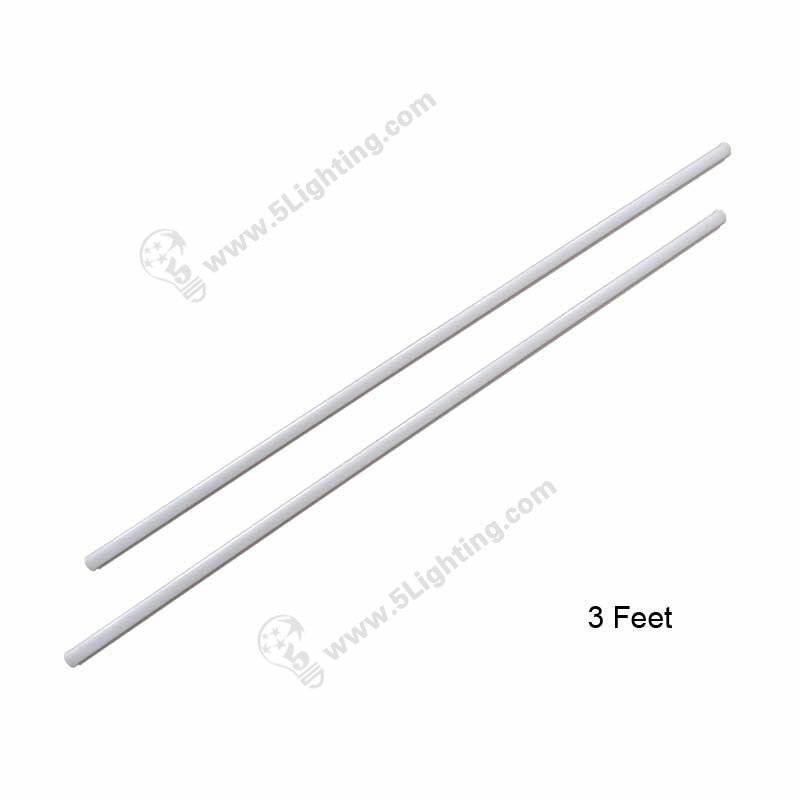 Good quality integrated t5 led tube 3 feet from 5 Star Lighting Factory! 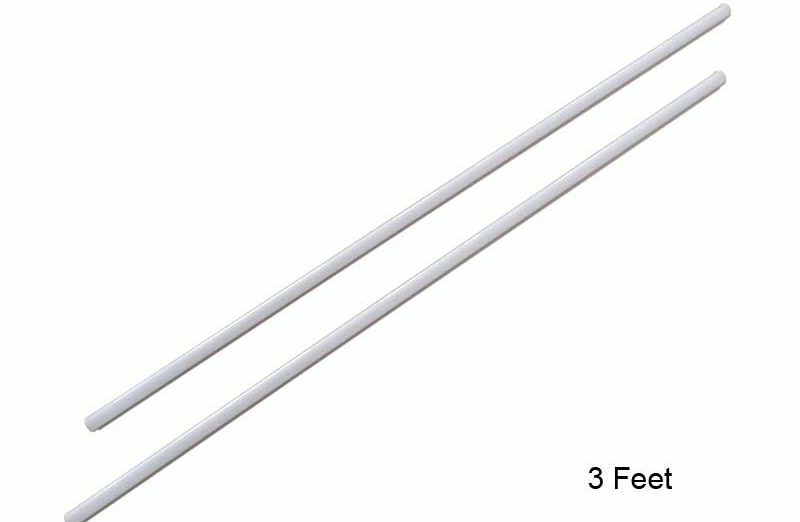 Integrated T5 LED Tube 3 Feet, 10 watts, 110V / 220V, 900mm, For 20 watts fluorescent tube replacement.